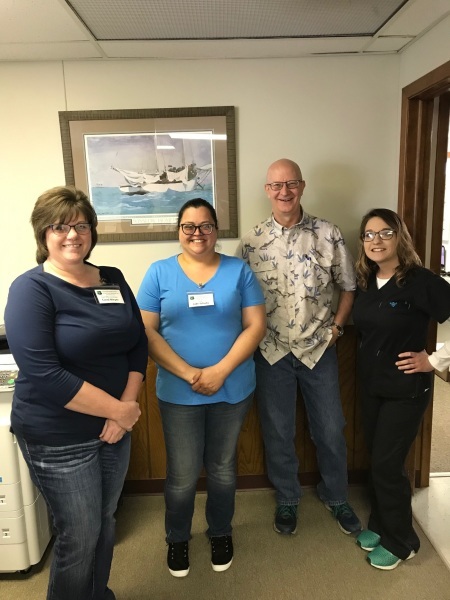 Community Health Center of Northeast Oklahoma, Inc.
Community Health Center of Northeast Oklahoma, Inc. is covered through the federal tort claims act. 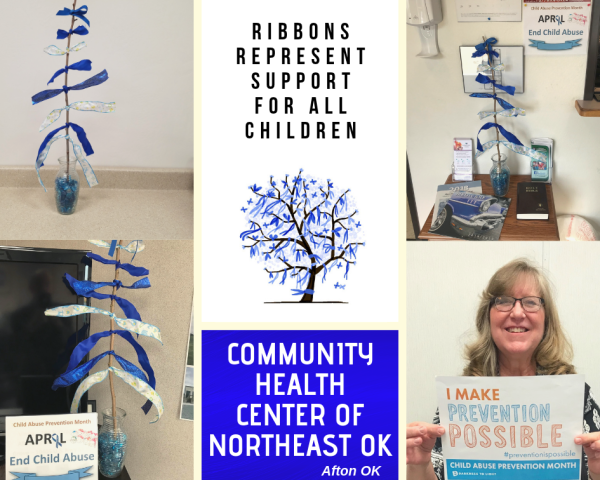 ​​Community Health Center of Northeast Oklahoma, Inc. is dressed up with blue ribbon to make folks in our service area aware of National Child Abuse Awareness Month. 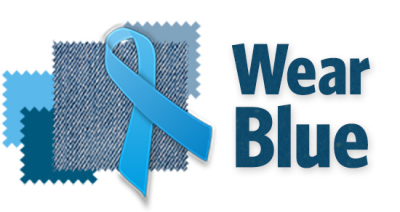 And, as in years past, all our staff will be wearing blue on Friday April 5th to further show our support. "April is a time to celebrate the important role that communities play in protecting children and strengthening families," said CHCNEO CEO Patrick Peer. “Everyone's participation is critical. 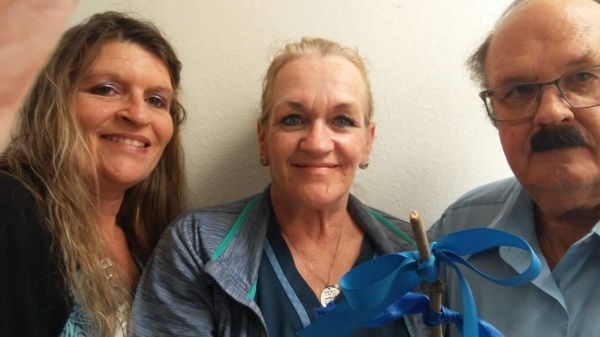 Focusing on ways to connect with families is the best thing our community can do to strengthen families and prevent child abuse and neglect." 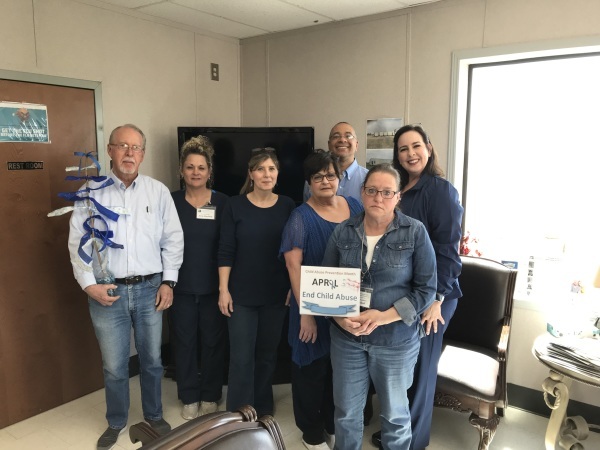 Additionally, BACA and other area groups and organizations are providing informational programs and events to highlight the seriousness of the problem and the area resources available to assist families. 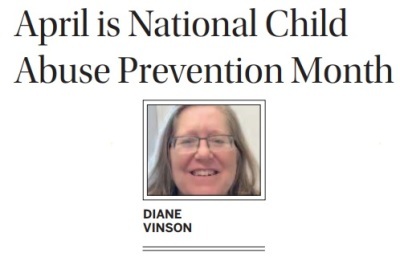 “The impact that child abuse can have on an individual can dramatically impact the way that person interacts with others for an entire lifetime and even to other generations” said CHCNEO Behavioral Health Specialist Diane Vinson, LCSW. “That’s why it is so important to seek proper guidance and counseling, when appropriate, for both the victims and, in many cases, the perpetrators” . In support of these efforts, the U.S. Department of Health and Human Services' Children's Bureau, Office on Child Abuse and Neglect, its Child Welfare Information Gateway, the FRIENDS National Center for Community-Based Child Abuse Prevention and over 30 national prevention partners have created 2019 Prevention Resource Guide: Strong and Thriving Families.